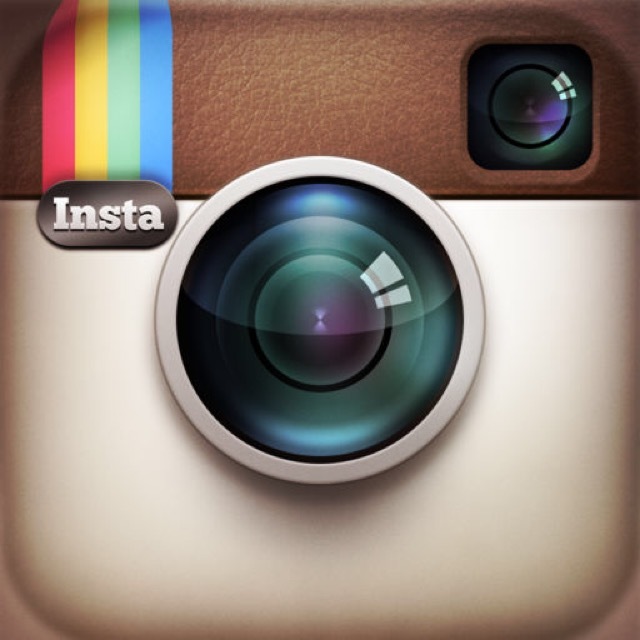 Instagram has just been updated with some sweet new features! Today’s update includes multiple account support. This update may not get installed automatically on your iPhone. 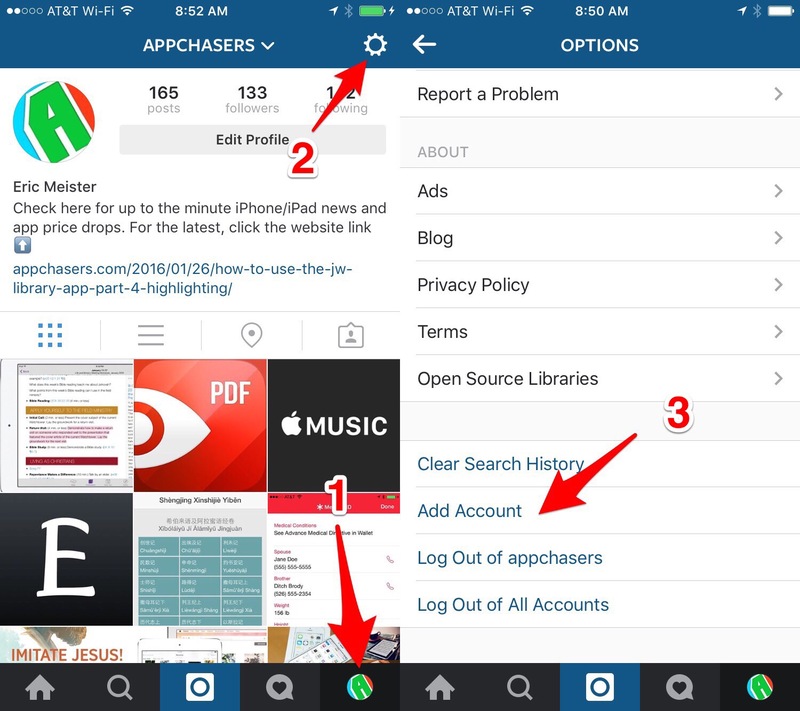 In order to push the latest feature you may need to delete the Instagram app and reinstall it (make sure you remember your password). Once you’ve done that, go to your account profile and hit the gear icon in the upper right corner of your screen. Then scroll to the bottom of the settings page and tap Add Account. Enter your other account’s credentials. It’s that easy. Now you can tap and hold the profile icon at the lower right of your screen to switch accounts. If you’re interested in more photography apps for your iPhone and iPad, check out our selection of the Best Photography Apps for iPhone. And you can always find more of the Best New iPhone Apps here or simply subscribe to our Newsletters to get notified via email.